"Professional looking results at a great value! I wasn't expecting the final product to turn out so perfect! And the free pickup was the icing on the cake!" Planning an event that is quickly approaching? No problem! Orders can ship out in as little as 6 business days with rush production. Customers receive and confirm electronic design proofs before orders are processed. Need help designing your label? Contact us for a free design proof! Our prices are clear, just like our water. No set-up fees or minimums means you can show off your brand AND stay on budget! 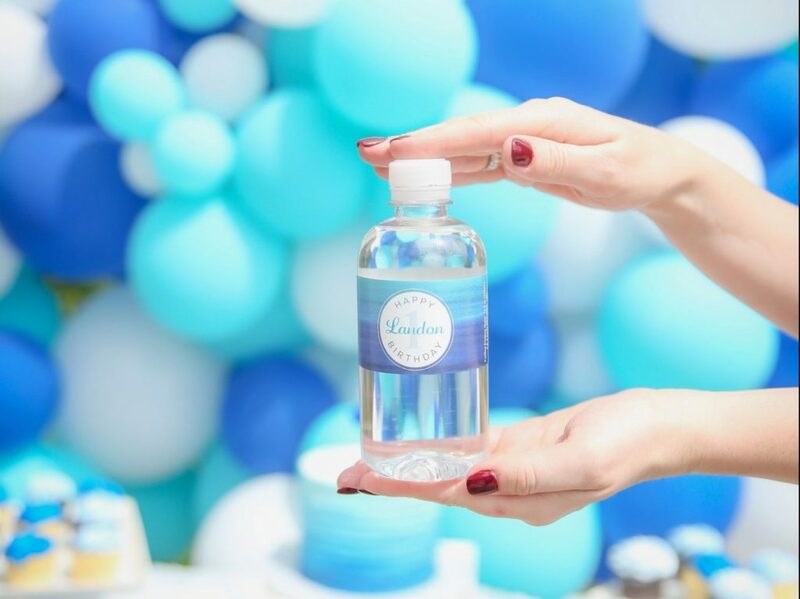 All our private label & custom label water is bottled in BPA-free bottles with state-of-the-art purification technology. “Reverse osmosis” is just another term for tasty. Orders are produced within 10 business days after customer artwork has been approved. Shipping timing depends on the shipping method selected. To accommodate quicker turnarounds, we also offer rush timing and work with our clients to meet their event deadlines. Feel free to contact us to see how we can support your next event! 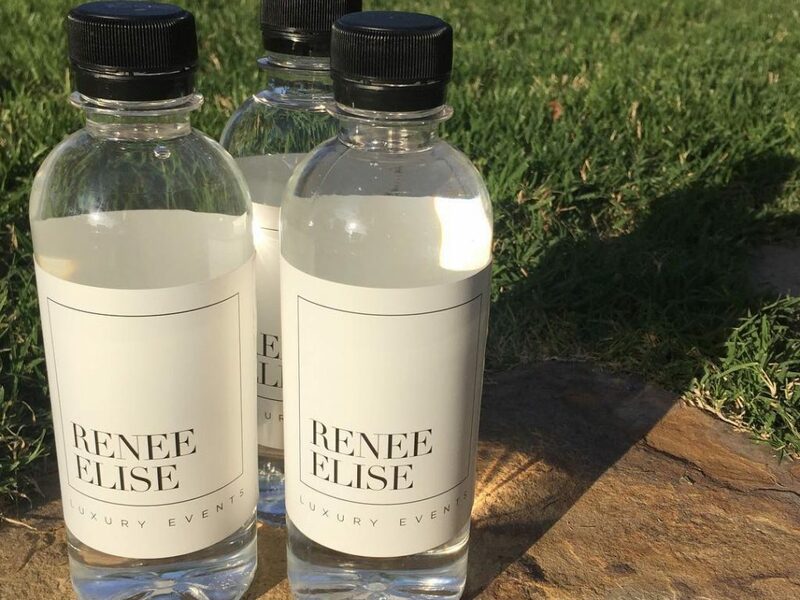 Private label water is a great way to deliver your message and Bottled Events takes pride in displaying your brand in the best light. All artwork received is reviewed by Bottled Events and then confirmed again by the customer before being sent for printing. Your order will only be produced after this final approval step. Need help designing your label? Contact us for a free design proof. Our label guidelines recommend vector art with CMYK colors saved at 300 dpi or better with fonts converted into outlines. We accept .AI, .EPS, and .TIFF file formats. Download our label templates here. Because we believe up-front pricing is the best way to do business, Bottled Events does not employ any additional set-up or art fees. Buy direct and save today with our competitive wholesale pricing! Use our Free Quote tool to price out your next event and put our affordable prices to the test! 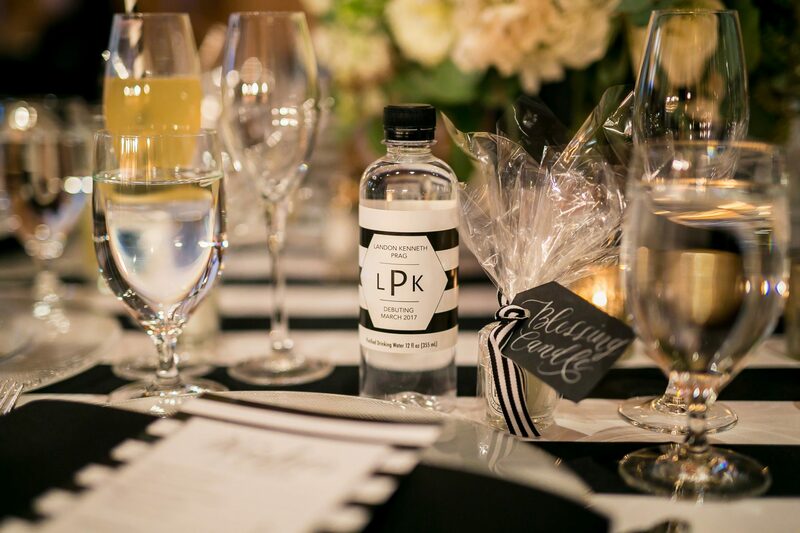 Bottled Events exclusively uses FDA-licensed manufacturing plants. Our water undergoes rigorous multi-step purification processes like reverse osmosis, micro filtration, and UV/Ozone treatment to ensure the purest water possible. Our color labels are high-resolution and wrap completely around our BPA-free bottles. They are 100% waterproof and can be fully submerged in ice or water. 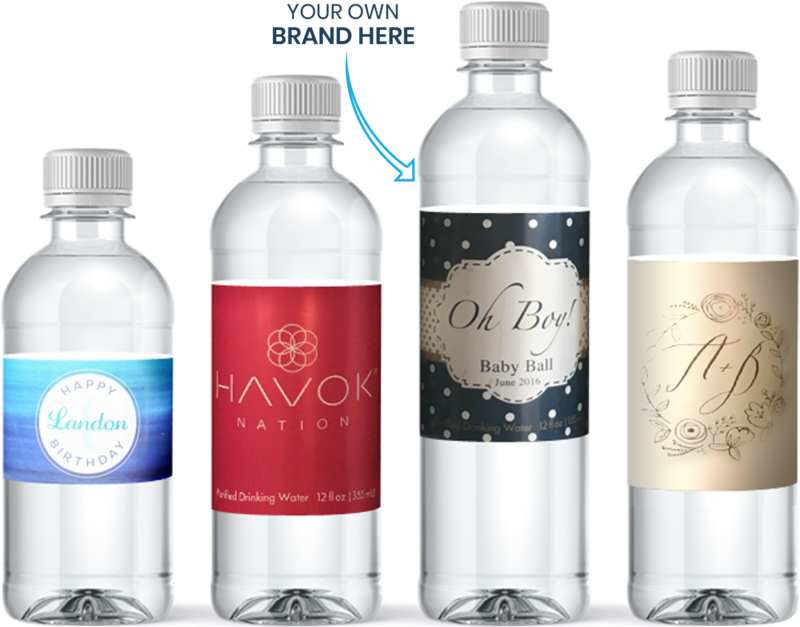 Buy confidently knowing your brand will be supported by great-tasting water wrapped neatly in your personalized label.